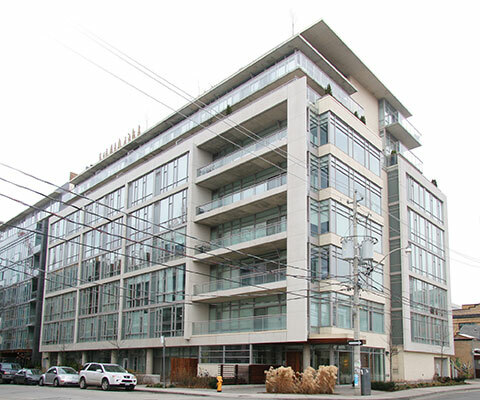 The roots of the Lash Group of Companies date back to 1955. 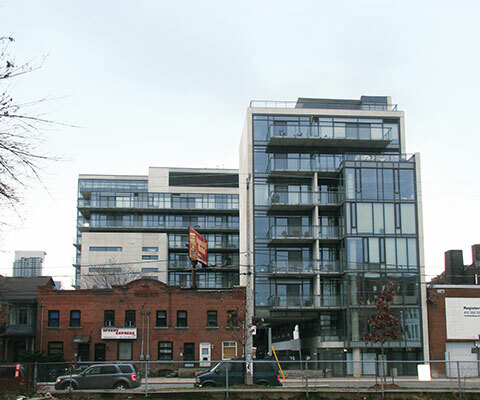 From this beginning, the company has become one of Toronto’s premiere residential builders. Each year the company has managed to achieve ever-higher standards of quality in the homes they create. From better design and construction to a focus on outstanding property management services, Lash is committed to leading, not following. The company has always prided itself on its powerful vision – the ability to see future potential in untapped neighbourhoods both in the GTA and in Florida – a vision that helps them provide a better quality/value equation for their buyers. 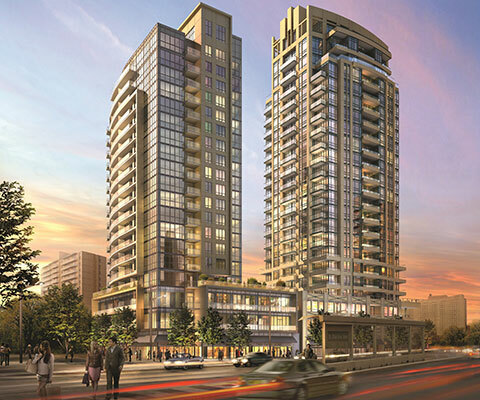 With its ability to create unique, inspired condominium lifestyles, the company is proud to introduce its largest development community, ME Living Condos at Markham and Ellesmere and more recently, Distinction Condos at Yonge and Eglinton. 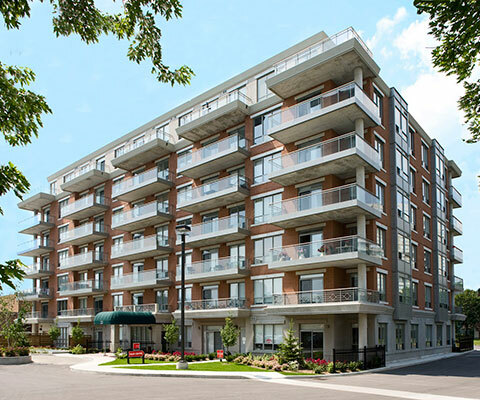 One need only look at the many renowned condominium communities across Greater Toronto to see Lash’s commitment to establishing lasting value in its condominium portfolio.